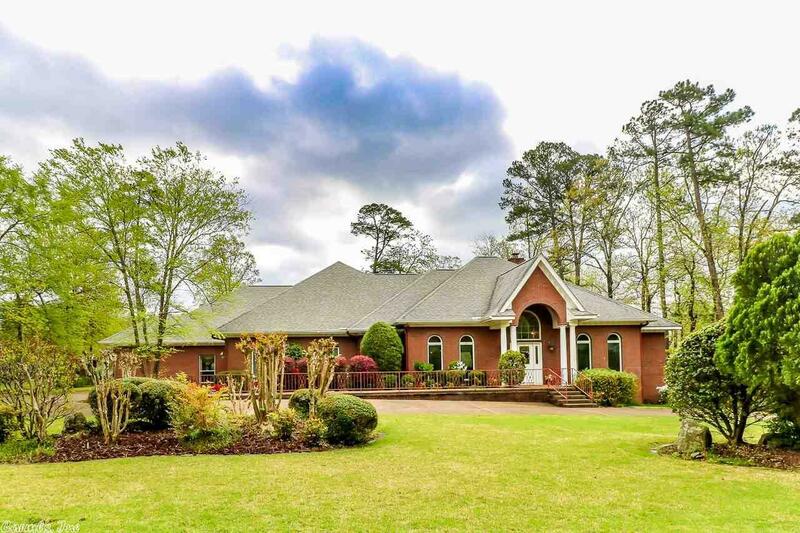 All brick, one level over looking the 13th fairway of the Diamante golf course, on a cul-de-sac, 1.5 acres, Split floor plan, Jack & Jill guest bath, Kitchen has sub-Zero Fridge, double ovens, icemaker, micro wave in upper oven, lots of cabinets, wood blinds, skylights, lg Master, Extra landscaping, circular drive. Ask agent about all updates. Gold membership, See agent remarks.